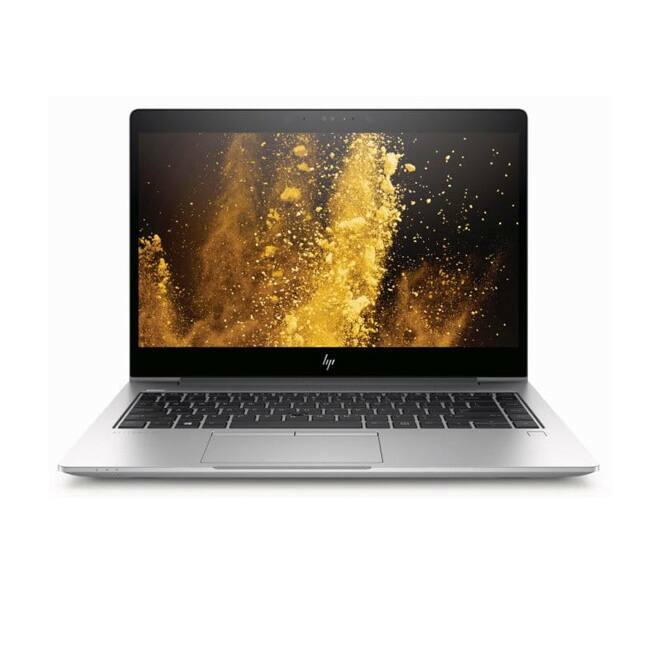 HP recently launched a lot of products from its bucket and is to showcase all of them at the upcoming Mobile World Congress. 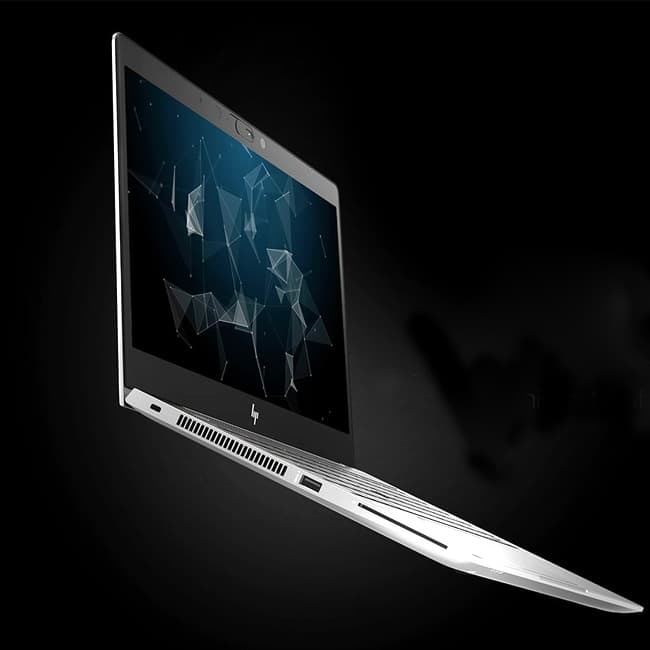 Both the EliteBook 800 and Zbook come with an ultra-bright display that automatically adapts to changing light conditions, as claimed by the company to come in a business notebook for the first time. There is a "world-facing," noise-cancelling microphone in the device which claims to remove unwanted sounds when in individual mode or enhances for 360-degree voice pick-up when in conference mode. 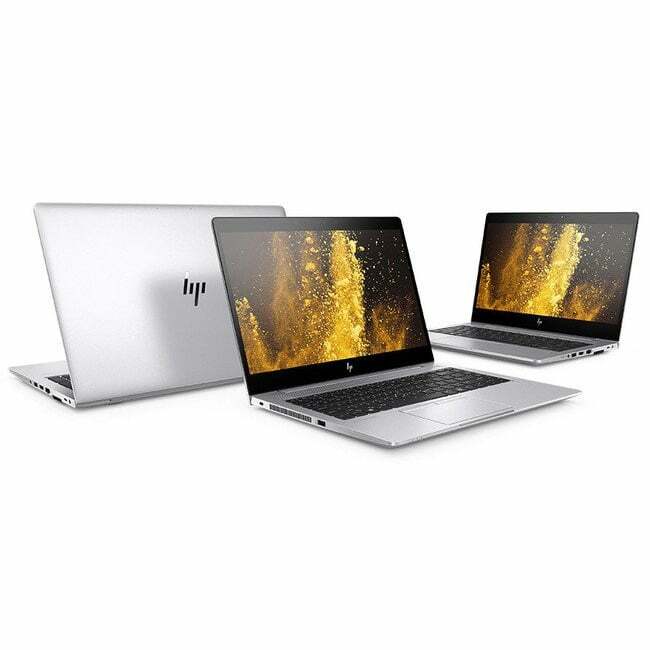 The mobile workstations feature the HP Sure View for greater user and data privacy. They run 8th generation Intel Core Quad Core Processors with vPro technology and AMD Radeon Pro graphics. 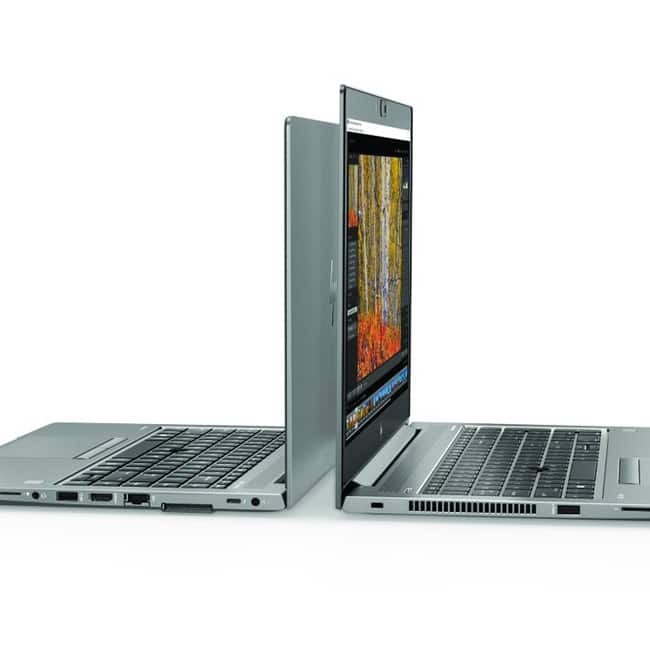 The 14u G5 is, according to the company, the world's thinnest workstation at just 17.9 mm. The 15u G5 runs Intel Core i5 and i7 Quad Core Processors with vPro technology, AMD Radeon Pro 3D Graphics. 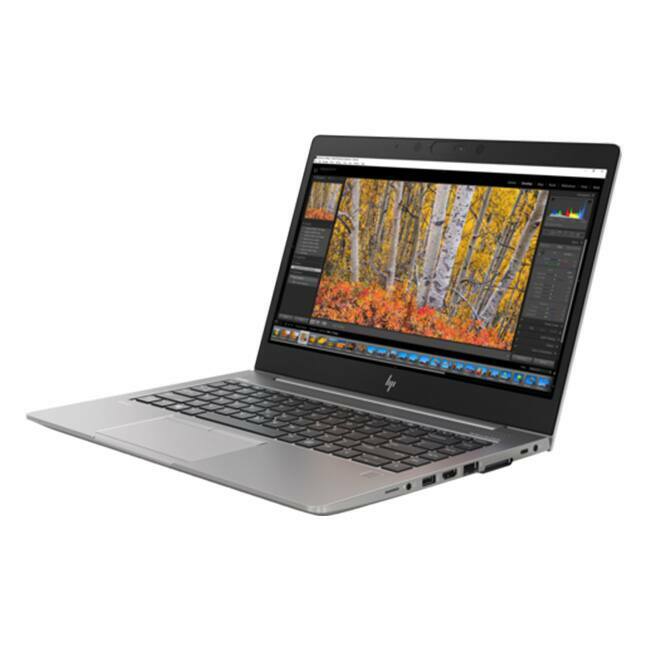 The HP EliteBook 800 consists of three models: HP EliteBook 830 G5, HP EliteBook 840 G5 and HP EliteBook 850 G5 with a starting price of $1,049, $1,029 and $1,039.